It would be our pleasure to support you with your small or large engineering project! Call us or send an e-mail with your request. 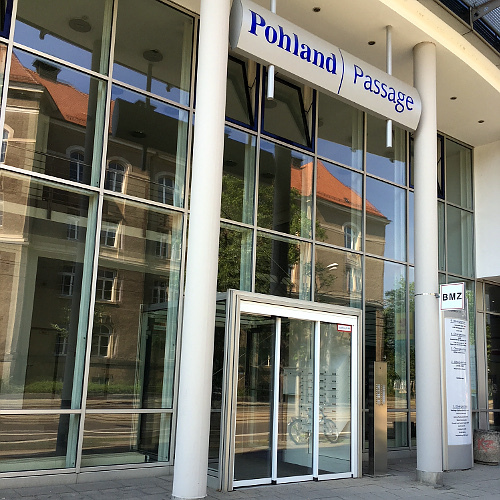 Then, we will gladly come to your location (or you are welcome to come to our office at the "Pohlandpassage") to discuss the details of your project. Based on the technical details and required project timeline and budget, we will make an offer for how we can assist you. We can also support your team and work together on-location for relevant project phases.